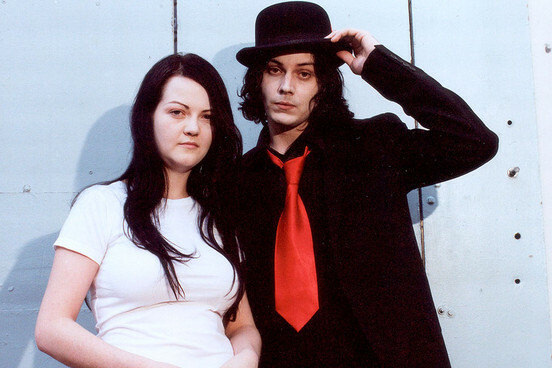 A host of songs by The White Stripes have been turned into lullabies for babies. 'Lullaby Renditions Of The White Stripes' will be released in the UK by US company Rockabye Baby on May 6. Rockabye Baby have already put out lullaby albums featuring covers of material by The Beatles, U2, Bob Marley, Queen, Coldplay, Led Zeppelin, Pink Floyd, Madonna and The Police. 'Lullaby Renditions Of The White Stripes' will be their second UK release, following 'Lullaby Renditions of Blur'. The album will feature kiddy-friendly versions of 'Fell In Love With A Girl', 'Seven Nation Army', 'Dead Leaves And The Dirty Ground', 'Hotel Yorba' and more. A press release for the record says the songs "still have energy like the originals, they just do it a little quieter. Jack White's guitar and vocals, and Meg White's drums, lose nothing in their translation to the gentle tones of woodblocks and bells."